Well, truth be told, you missed nothing with today's announcement from DJI regarding their rumored Mavic 2 drone. That's because DJI postponed their big July 18, 2018 "Bigger Picture" event indefinitely, so there was no big announcement today. Thank you for RSVP’ing for the ‘See the Bigger Picture’ event on July 18th. Today we are making the difficult decision to push back the event. DJI is committed to introducing the most high-quality, cutting-edge technology in the market. We will postpone ‘See the Bigger Picture’ so we can deliver according to our standard of innovation. User experience is our top priority, and we wanted to ensure we can exceed our customers’ expectations for our technology by the time of the event. Please stay tuned for more information. Thank you for your continued interest and support. So, according to DJI, the reason for the postponement was a desire to "deliver according to our standard of innovation." Over at WeTalkUAV, the theory is that DJI postponed the event on purpose in order to drum up tons of press coverage and increase anticipation. They discuss this angle in the video above. "DJI has always tested their products months before officially making an announcement," Thomas Luna of WeTalkUAV notes. "The delayed event was done intentionally to generate more hype." 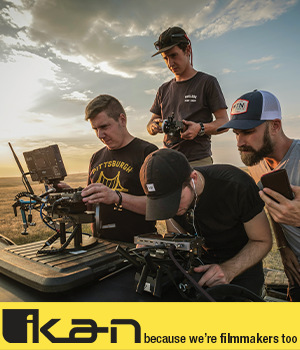 It is definitely hard to believe that DJI discovered an issue in the waning weeks before their big announcement, but things do happen and the delay could be totally nefarious as DJI says. 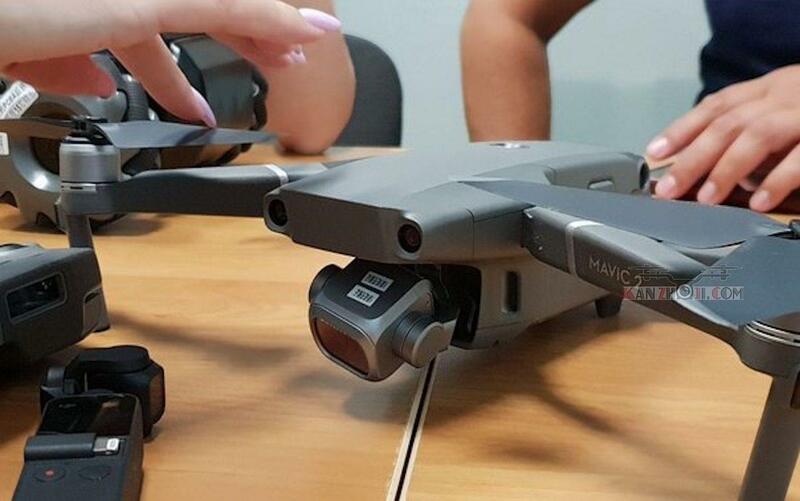 Oddly, just one day after DJI delayed their presser, a photo of what many believed to be the subject of the event - the DJI Mavic 2 - was leaked online. In the image above, you can see the familiar DJI-looking drone with "Mavic 2" emblazoned on the side. This image, posted online by Kanzhaji.com, shows, among other things, a "dual-size sensor PTZ camera...larger wheelbase, four-way obstacle avoidance equipment," and more new goodies that DJI fans can't wait to see for themselves. Unfortunately, we'll all have to wait an undetermined amount of time to see the Mavic 2 (assuming it is, in fact, what DJI's original announcement was supposed to be about). DJI has given no indication how long the delay will be.